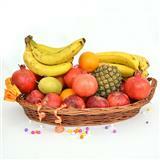 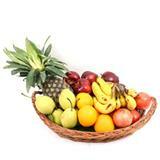 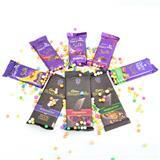 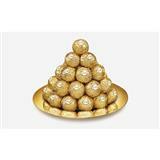 You can definitely delight your loved ones in all cities in India with this hamper of mixed chocolates. 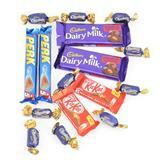 This hamper consists of kitkat, five star and dairy milk of various flavors. 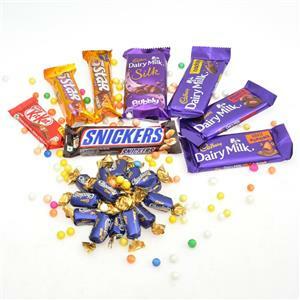 With the trustworthy online gifting portal GiftsAcrossIndia.com, you can easily send this mixed chocolates hamper as Gifts across India.